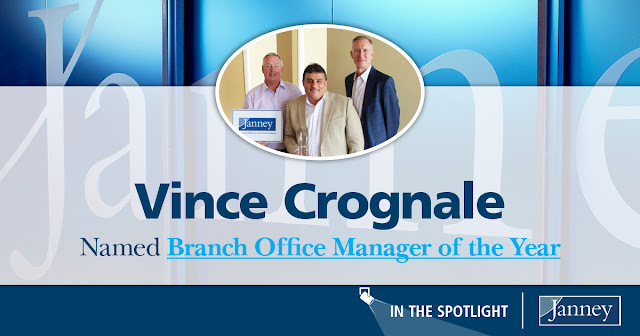 Congratulations to Vincent Crognale, Senior Vice President / Wealth Management and Branch Manager of the Greenville, DE office, for being named Janney’s Branch Office Manager of the Year! This prestigious award, which was presented at Janney’s Branch Officer Manager meeting in May 2018, was given to Vince for his expertise in the field, dedication to superior service, outstanding leadership, and resourceful integration of resources, both in the office and the community. Since joining Janney in 2013, he has consistently ranked as one of the firm’s top Branch Office Managers for revenue and recruiting performance. Vince is particularly proud of his branch’s dedication to being a team and supporting each other. His motto is, ‘If you want to go fast, go alone. If you want to go far, go with your family.’ He works to create a branch that feels more like a family, where everyone plays a part in its success. Vince values the depth of knowledge that Janney offers. “People at all levels know and understand the business. Even at the corporate level, many people have been Financial Advisors and understand what we do. That’s a great help,” he said. 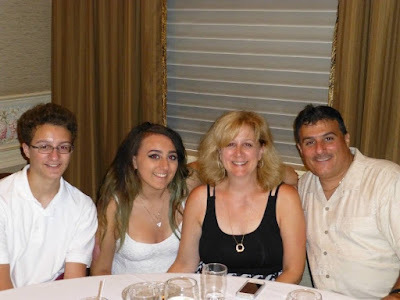 Vince Crognale with his wife, daughter, and son. When he’s not at his branch, Vince values his time with his family above all else. He has been married to his wife Angela for 27 years and they have a daughter, Francesca, 20, and a son, Michael, 18. He enjoys helping others in the community and volunteers with the Boy’s and Girl’s Club of Delaware and Nemours/A.I. duPont Hospital for Children. He is also the Past President of the Porsche Club of America in the Delaware Region. Vince and his wife chauffeuring children to the Nemours/A.I. 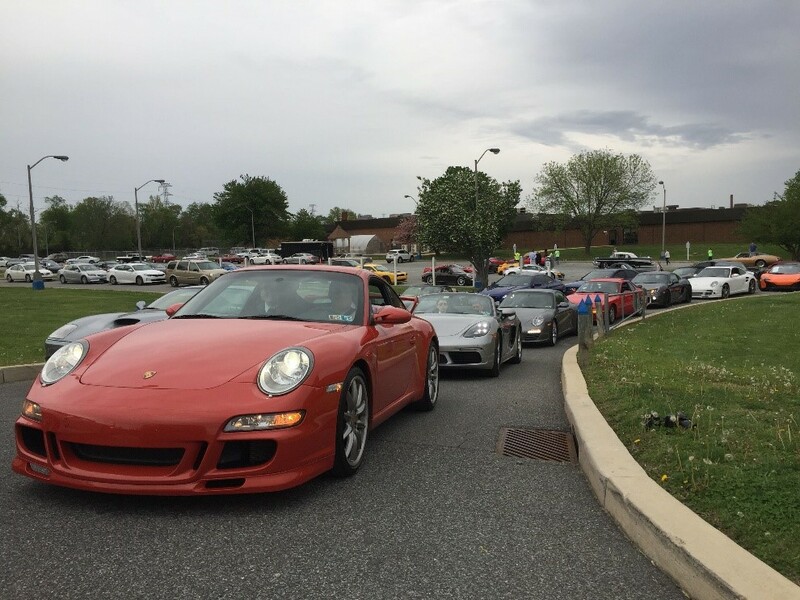 DuPont Hospital for Children ‘Reach for the Stars’ prom.